6'' 150mm OUTSIDE Groove Digital Caliper Outer Vernier Measurement Ruler Scale by Generic at The Native People. Hurry! Limited time offer. Offer valid only while supplies last. 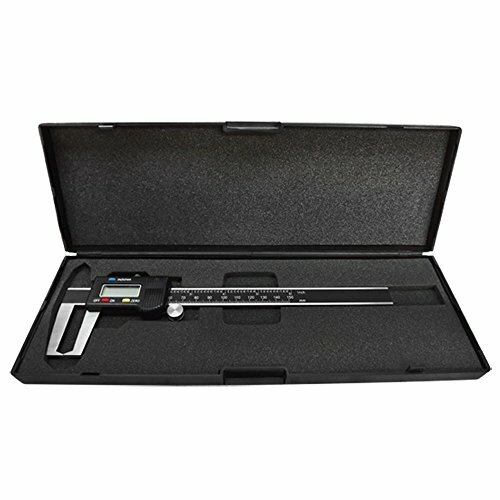 Resolution: 0.01mm / 0.0005" ; Accuracy: 0.03mm / 0.001" ; Repeatability: 0.01mm/0.0005"
Great for checking grooves, recesse, wall thick-ness, and conventional outside caliper measuring.